Many people are perplexed when I say what I do for a living: managing gas on landfill sites. They often had no idea of the need for such a role. For me, my work helps to tackle climate change, with the major constituent of landfill gas, methane, being over 34 times as potent a greenhouse gas as carbon dioxide , in addition to being explosive and an asphyxiant. Whilst fresh waste is easier to manage (with greater volumes and methane content allowing for power generation for the first few years) once waste deposition stops volumes of landfill gas start to decrease significantly, which makes power generation less viable. Over time, as methane quality depletes the only technical solution left is to flare the landfill gas, simply burning it for no economic return or in the long term using a biofilter to treat lower concentrations of methane when it can no longer be burned easily. 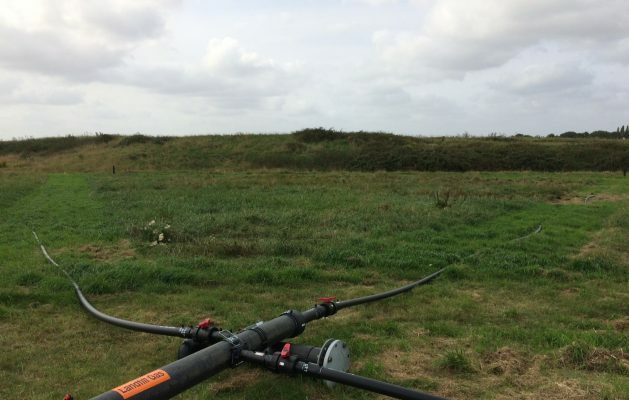 There is often a case of “if we don’t record it then it’s not an issue” with nearly 20,000 old, unpermitted sites in the UK  some of which are venting landfill gas in an uncontrolled manner (whether passively or actively). These are typically away from sensitive receptors so there is no immediate human health issue. In a phrase: ‘out of sight out of mind’. These sites are owned by a mixture of local authorities, private individuals and businesses. Whilst the landfill sites on the surface are often restored to grassland, representing a habitat for wildlife to thrive on, this hides what lies beneath. Waste management as a whole represented 4% of UK CO2 emissions in 2017, the vast majority of those coming from landfills. . 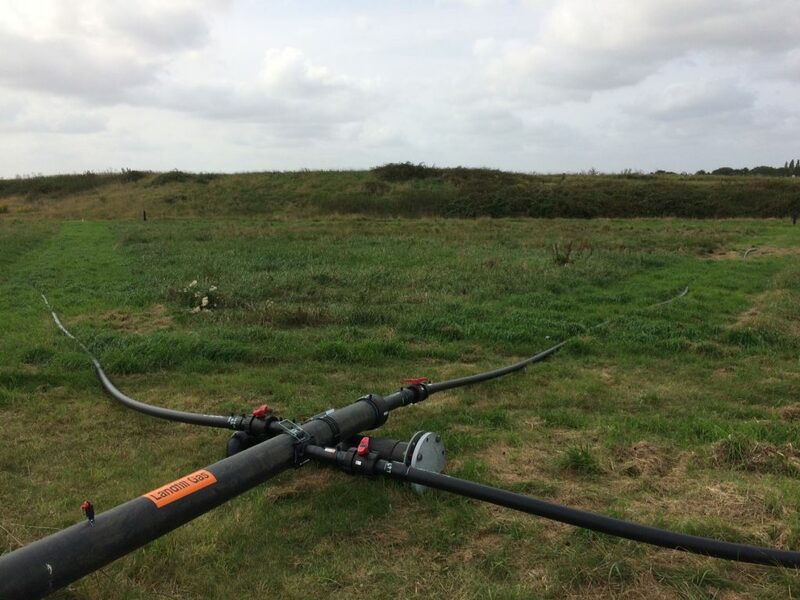 These sites typically have modern gas collection systems and engineering to allow almost all of the landfill gas to be collected. It is hard to accurately estimate the emissions from the thousands of unlicensed sites. However, due to the lack of active management, the impact in terms of methane and carbon dioxide will be significant. Similarly, there will be unrecorded localised groundwater and surface water contamination. As coal-fired power stations are decommissioned by 2025 at the latest, and electric vehicles take over our roads those emissions sources are due to drop and waste is expected to increase as a proportion of our total emissions- even with recent policy announcements to make food waste collections compulsory by 2023 in England . This is particularly clear in the light of our seeming inability to decrease the waste per capita that we generate (222.9 million tonnes in 2016 compared to 222.2 in 2014 ). We need to increase our recycling rate significantly (stuck on 45.7% in 2017 ) and deal with legacy issues of landfill emissions that, whilst reducing over time, are not going away. So what is the Christian response to all this? If we recognise that God has created us to be stewards of His creation then supporting those who seek to improve the treatment of that creation it is key. It is stewarding. No good steward can ignore waste and so dealing with these issues is part of fulfilling the role that God created us for. 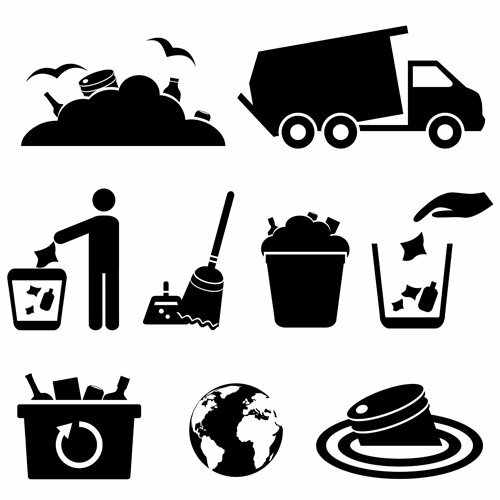 Do we understand where our waste goes? Are we trying to reduce our total waste in the first place? Submission to those in authority- recycle properly! Continued and improved environmental standards, whatever happens with Brexit. Daniel works as a Landfill Gas Officer in Norfolk, England and lives with his wife, Naomi in Norwich. 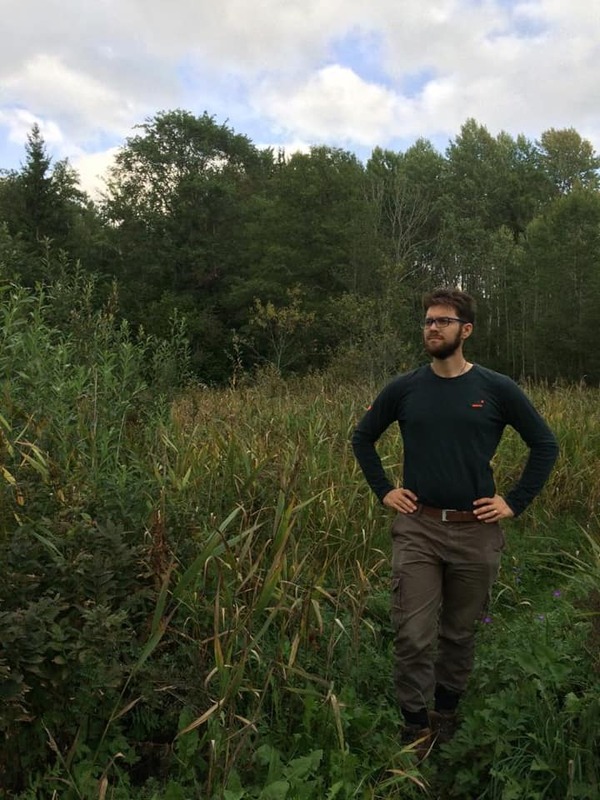 Daniel joined the Cross Current Environmental Sciences group in 2018. 2 Honace 2018. Landfill Aftercare Scoping Study.